Visit our lush ground in the west of Hamburg. The club’s best finish ever in the German national championship. Our men, ladies, young people and children range from beginners to advanced – we welcome all abilities! We always enjoy playing against touring sides. Read what previous visitors have said! 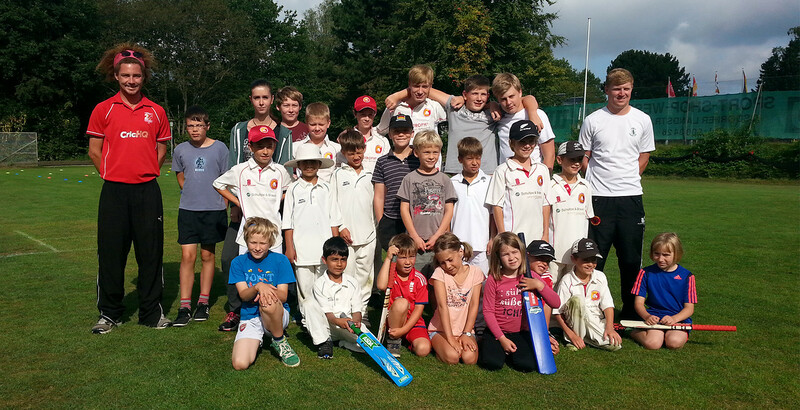 Improve your cricket – at the annual THCC Summer Youth Cricket Camp! We’re currently working hard to get our English site up and running. But if your German is good enough, feel free to visit the German version instead. 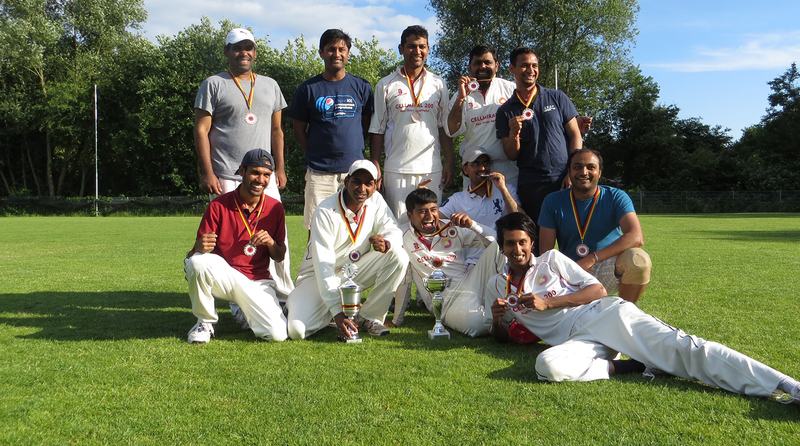 If you’re looking to play cricket in Hamburg or find out more about the sport … well, you can stop looking! Not only do we have one of the few grass wickets in Germany; we’re also the ideal club for players of all abilities, ages and nationalities. Our constantly growing membership reflects this too – some of us were runners-up in the German national championship last year; some are old hands at the game; some have only just started playing. And if you look at where we all come from, you’ll see we’re quite a diverse lot. We have players from virtually all of the big cricket-playing countries: England, Pakistan, India, Sri Lanka, Australia, South Africa, Afghanistan, Bangladesh; and of course, we have plenty of German players too.